The year is 2059. Noa Blake is just another normal 15 year old. Except in the Territory normal isn’t normal. The richest children can download information and bypass the need to study. In a flooded world of dwindling resources, Noa and the other ‘Norms’ have their work cut out to compete. And competing is everything – anybody who fails the TAA exam at 15 will be shipped off to the disease-ridden Wetlands, to a life of misery, if not certain death. But how to focus when your heart is being torn in two directions at once? 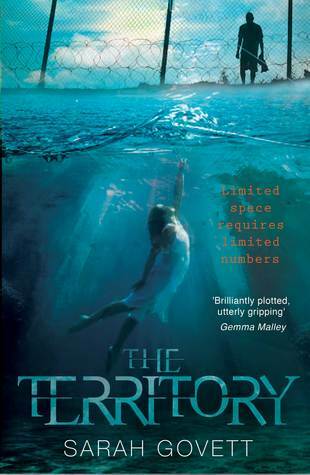 Categories: Coming soon, Dystopia | Tags: Sarah Govett | Permalink.